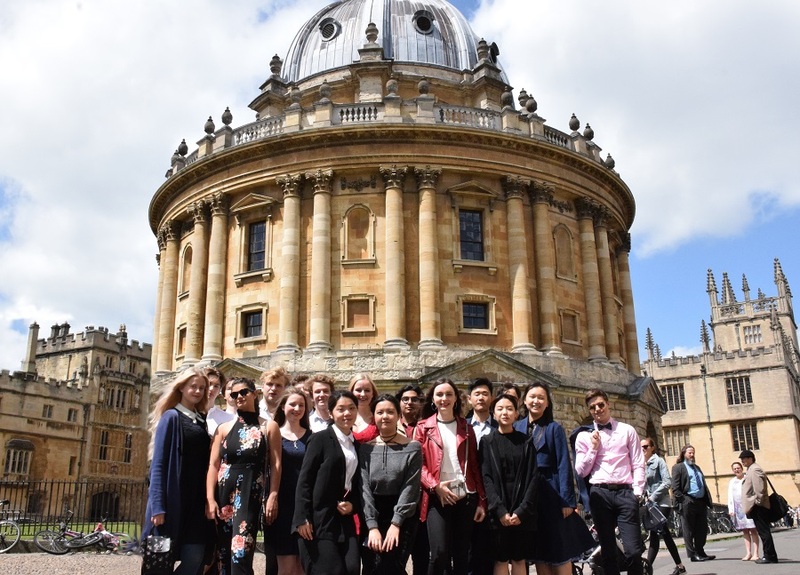 In June 2018, 26 University Foundation course students celebrated their graduation in the Oxford sunshine. We were thrilled at our students’ university offers from some of the most eminent universities in the UK. 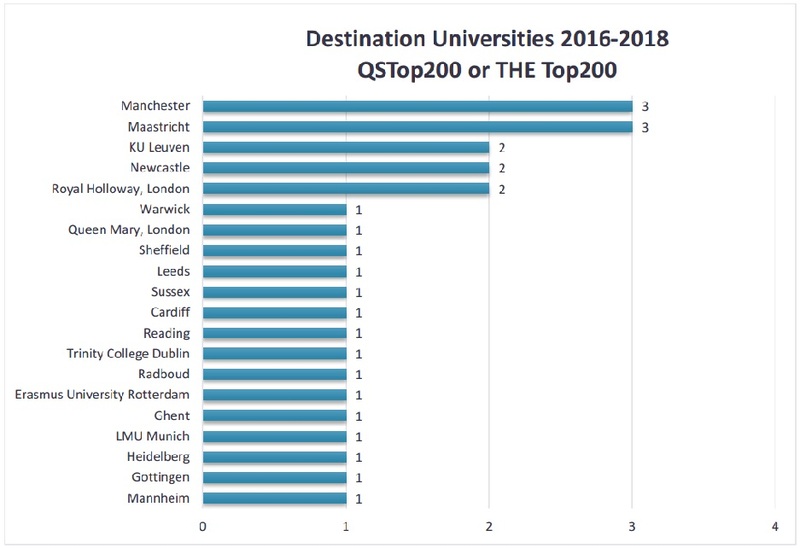 We are similarly very proud of our 2018 cohort’s university destinations. Interestingly, there was a marked growth in the number of students deciding to remain in the UK in 2018. While the overwhelming majority of our Foundation graduates study in English at university, many students choose to study in the Netherlands, Germany or Belgium. Below, you’ll find a list of University Foundation Course destinations for the past 2 years. 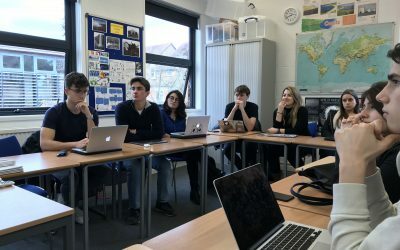 It is worth noting that our careers department is open to all St Clare’s students, including those on the IB Diploma, English plus Academic Subjects, Gateway to University, Liberal Arts, and English Language courses. 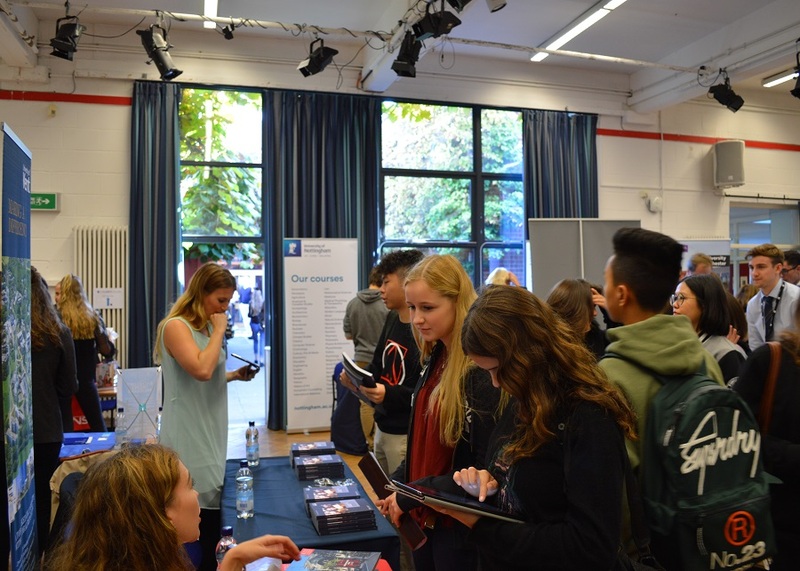 Our students benefit from a yearly higher education fair, free and independent careers advice, and a huge amount of personal support and advice to ensure every student attains the best destination they can. You can find out more on the St Clare’s careers blog. As I am an international student, I was not familiar with the western education system, such as the teaching style, thinking models, and use of academic language. 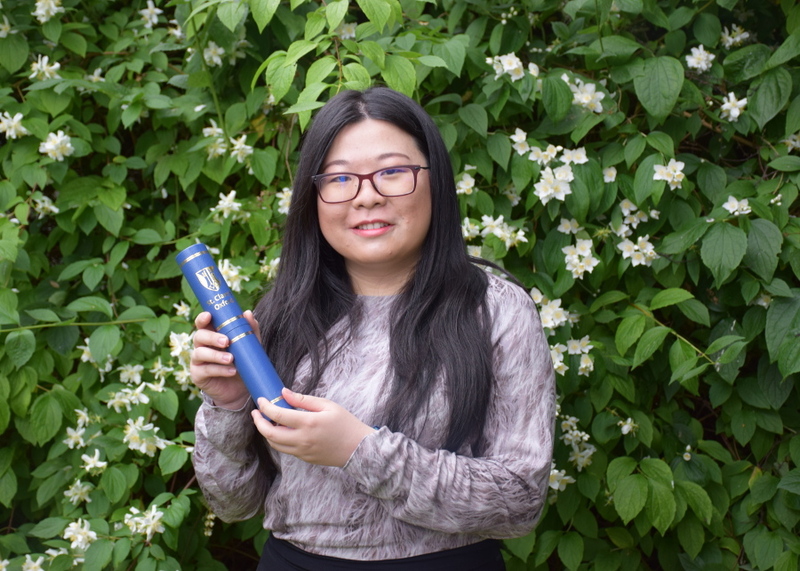 The Foundation programme at St Clare’s prepared me for my university studies in the UK. 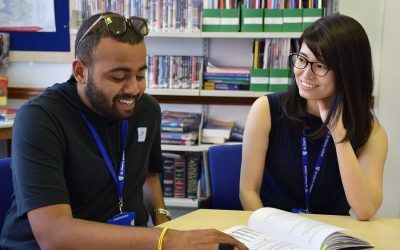 Could our University Foundation Course be the perfect next step in your academic journey?